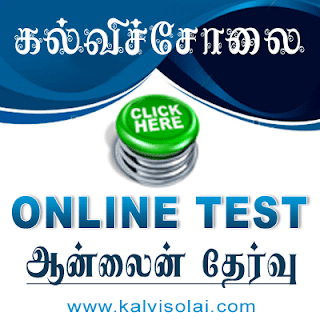 Kalvisolai.Co.In: G.O.(Ms.) No .34 Dt: February 28, 2011|Labour – Tamil Nadu Manual Workers (Regulation of Employment and Conditions of Work) Act, 1982 (Tamil Nadu Act 33 of 1982) – Tamil Nadu Manual Workers (Construction Workers) Welfare Scheme, 1994 - Amendments to Scheme - Notified. G.O.(Ms.) 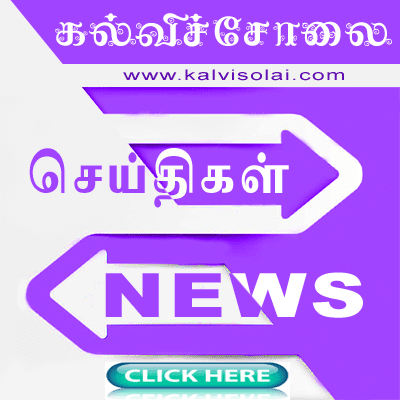 No .34 Dt: February 28, 2011|Labour – Tamil Nadu Manual Workers (Regulation of Employment and Conditions of Work) Act, 1982 (Tamil Nadu Act 33 of 1982) – Tamil Nadu Manual Workers (Construction Workers) Welfare Scheme, 1994 - Amendments to Scheme - Notified.